From house clearances to building sites, no matter how much waste you need to move our skips have you covered. 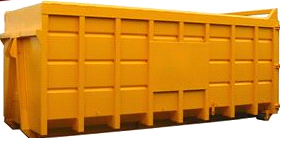 Construction projects require a variety of skips to accommodate construction waste. 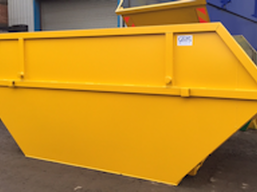 Skip hire prices vary depending on the size of the skip and the area in which you are trying to hire the skip. All items collected in the skip are brought back to our depot and categorised by material. 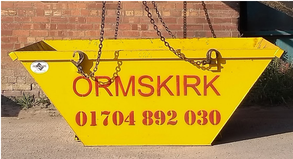 Ormskirk Skip Recycling Ltd endeavour to recycle as many materials as possible. You can rest assured that your items are disposed of appropriately and responsibly. 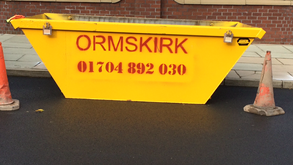 Contact Ormskirk Skip Recycling Ltd to discuss your needs today. Our waste management team are on hand to offer friendly and professional advice, such as whether your skip can be kept on the road, what the permit charges will be and what size you require. We then arrange a mutually convenient delivery time and discuss rental duration. 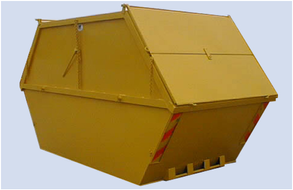 12-cubic-yd enclosed skip is ideal for general waste or commercial premises. These skips are also lockable. Suitable for large quantities of bricks, blocks, concrete, and soils. 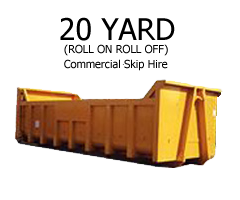 Contact us now, in Ormskirk, for a quick quote on skip hire for house clearance and building sites in Lancashire.